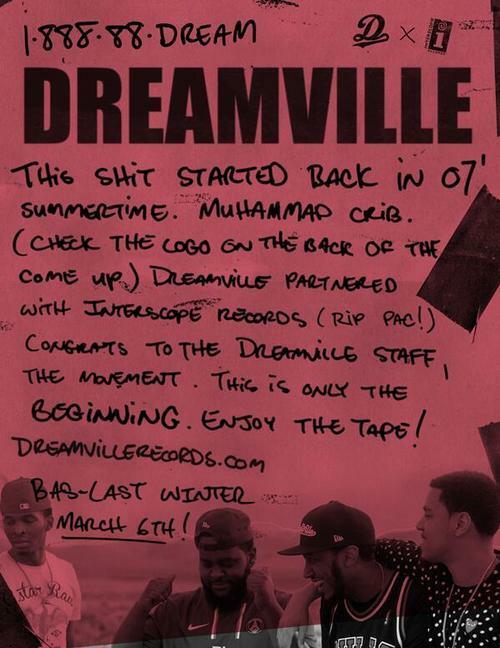 J. Cole’s Dreamville Records label partnered with Interscope recently. Yesterday, they revealed a mixtape, to the thrill of the fans, called The Revenge of the Dreamers. It’s 11 tracks and you can download it here. It’s good to hear new music from these guys. Enjoy.